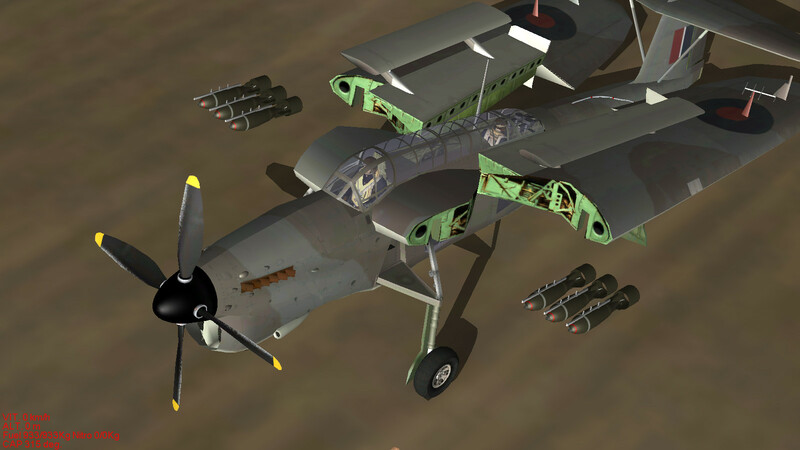 Do you watch what happens if you put bombs on this plane (player) and you fold the wings? No ! Because if you had done so you would have reported the bug! Unfortunately I can not modify / compile this version of the code. Wow I saw the vid. while I was looking for something else. Lovens these obscure planes. And it's even compat. with my DBW install. Thanks gents for all your work! Excuse me but where exactly is that class file found? Or is it exclusively a 409 file? I opened that file, but couldn't find the codes that resemble the ones posted by Epervier. ... which tool did you use to "open" the class ...? ... a text editor ...? I had provided this code for the Mod author to make the changes. Or for a person who knows how to make changes in Java code. I can provide you with the Class for the 409! Thanks a bunch, I was using WordPad to open it, but apparently Java code didn't show up correctly. ... I was using WordPad to open it, but apparently Java code didn't show up correctly. To open a "hash" file (5160C93084104396) you need a tool to transform it into a "class" file (Jode tool). To read a "class" file you need a Java editor (Eclipe, ...). 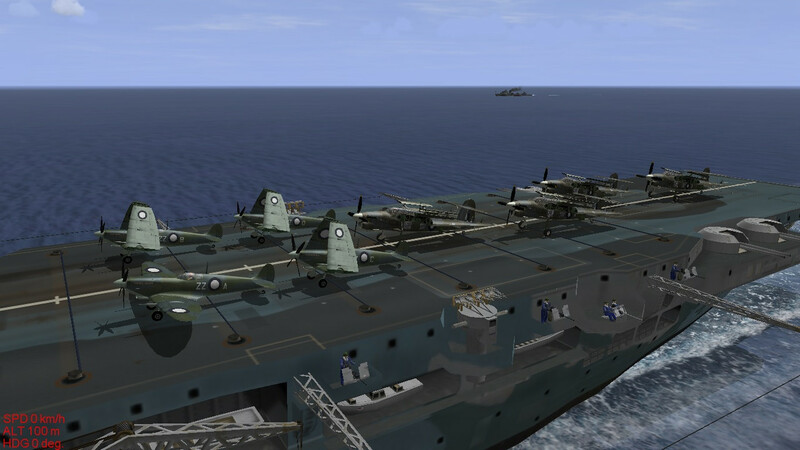 All-British flight deck. Corsair & Avenger can now step aside.